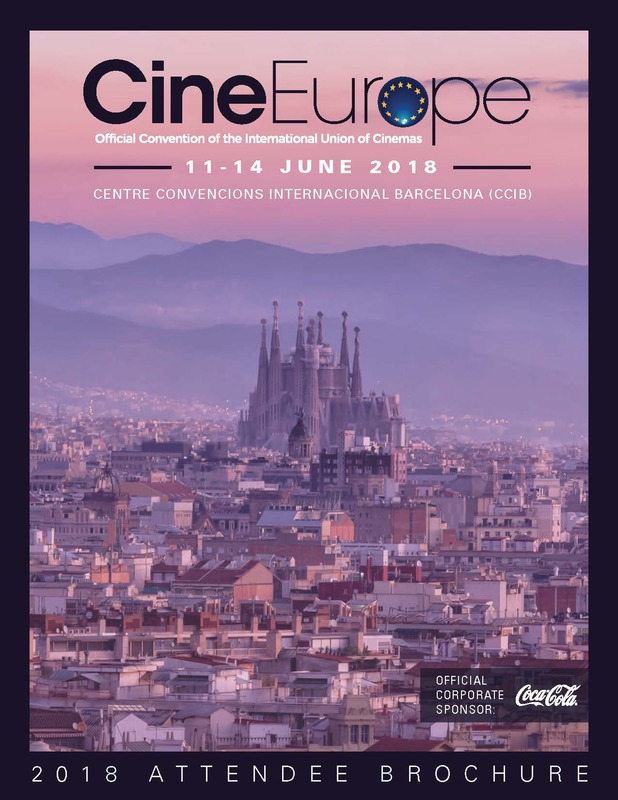 London (United Kingdom) – 5 November 2018 / CinemaNext, the European specialist in cinema exhibitor services (Ymagis Group, ISIN: FR0011471291, TICKER: MAGIS, PME-PEA, TECH 40), is pleased to announce the relocation of its UK offices to a new, high-tech facility in the west London town of Uxbridge. The result is an optimized and fully-secure hub to support CinemaNext’s fast-growing activities in the United Kingdom and Ireland. 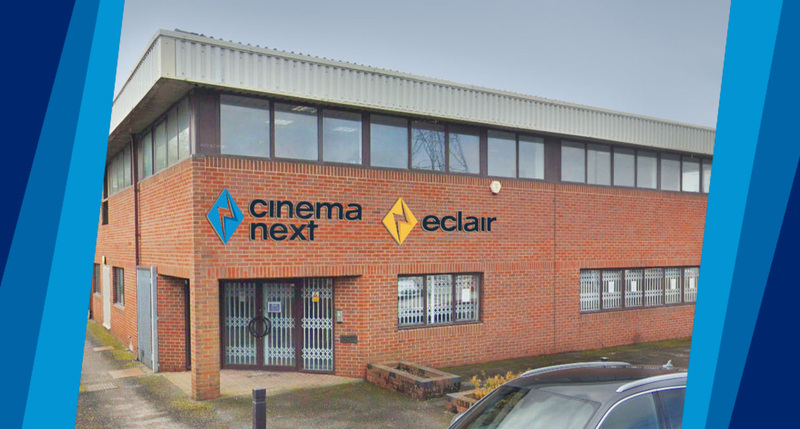 Housing CinemaNext’s UK engineering team, the new 9,300 sq.ft (870 sq.m) location in Middlesex is divided into a large workshop featuring a projector test facility, warehouse and pre-build area. The upstairs workspace includes a fully-equipped conference room, two break out offices, and interconnecting and scalable offices for up to 32 people. 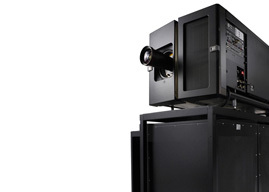 The entire facility has also been fitted with full MPAA (Motion Picture Association of America) security along with high speed fibre data connections.